The recent series of demonstrations and uprisings against the dictatorial regime of the Shah has served to bring into renewed prominence two facts frequently overlooked by most observers of the Iranian scene: the continued loyalty to Islam of the mass of the Iranian people, and the vitality of the Iranian religious leadership in directing popular aspirations. A superficial glance at the westernized exterior of the major cities of Iran might leave the impression of one of the most radically transformed and "de‑Islamized" societies in the Islamic world, but it is precisely in Iran that one of the most vital and deep-rooted movements exists for the reassertion of the political and social hegemony of Islam. To a large extent the direction of this movement lies in the hands of the Shi'i 'ulama who, for a variety of reasons‑social, historical and theological have maintained their independence from the state and their alignment with popular feeling more effectively than many of their Sunni counterparts. 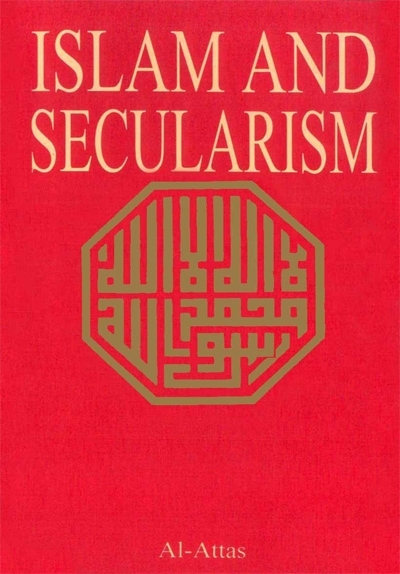 But an important role has also been played by a number of intellectuals and thinkers who, especially in the post‑War period, have endeavored to integrate the fruits of modern learning with traditional belief and thus evolve a new Islamic idiom capable of securing the allegiance of the secularly educated. Particularly significant in this group are Muhandis Bazargan, formerly professor at Tehran University, and Dr. All Shari'ati, author of the present collection. The translated extracts from his work are preceded by a biographical sketch from the pen of one who was close to Shari'ati. We may, however, summarize here the chief facts of his life. Born in 1933 in a village near Sabzavar on the edge of the Kavir desert, he was educated first by his father, Muhammad Taqi Shari'ati, one of the foremost Iranian 'ulama of the present age. He then studied in Mashhad and simultaneously began his career of political, social and intellectual struggle, which, in the years of repression following the overthrow of Musaddiq, resulted in his imprisonment for a number of months. In 1959, he went to Paris to continue his studies in sociology and related fields, but there too, he did not restrict himself to the conventional life of a student. He participated actively in the organization abroad of an Islamically‑oriented opposition to the Shah's regime. In 1964, he returned to Iran, but was immediately arrested. Six months later, as a result of international pressure on the Iranian regime, he was released and permitted to assume a succession of teaching posts, culminating in an appointment at the University of Mashhad. But he was compelled to resign from the university, and there began instead what was possibly the most creative period of his life, despite its brevity. He lectured at the celebrated Husayniya‑yi Irshad, a religious center in Tehran that succeeded in attracting overflow audiences to its meetings and lectures on Islamic themes. 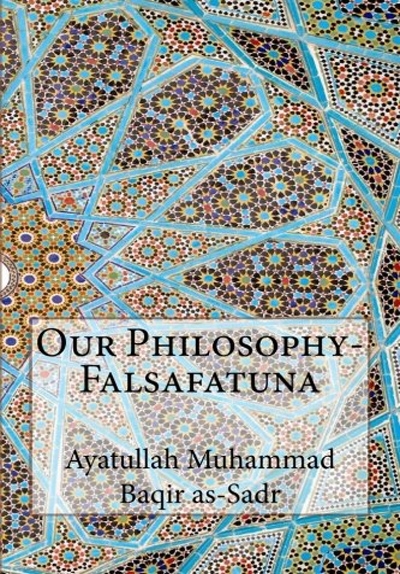 In his numerous lectures, at the Husayniya‑yi Irshad and elsewhere, he pursued the evolution of his distinctive theories on the sociology and history of Islam, some of which are reflected in this book. Not surprisingly, the Husayniya‑yi Irshad was closed down, and Shari'ati was imprisoned again, this time for a period of 18 months, during which he suffered severe hardship and deprivation. Shortly after his release, he went to England, dying there under mysterious circumstances that suggest the almost certain involvement of the Iranian secret police, on June 19, 1977. He was buried in Damascus, next to the shrine of Hazrat Zaynab. Rahimahullah! The title of the present collection, On the Sociology of Islam, requires certain elucidation. 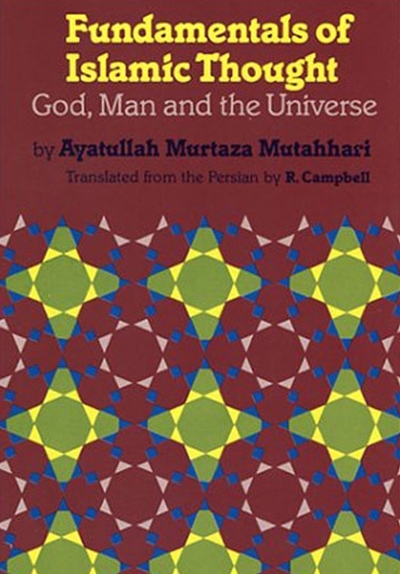 The book does not pretend to offer a complete scheme of Islamic sociology, nor did Shari'ati himself claim to have developed a complete scheme. He himself wrote: "I never believe that what I say is the last word on the subject; what I say now I might change or complete tomorrow." (Islamshinasi, Vol. 1, p. 47). 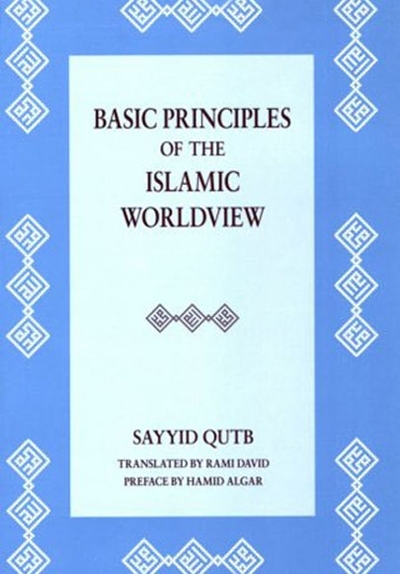 With his original and courageous mind, he did, however, put forward a number of totally fresh concepts relating to the sociology of Islam, and it is these we have sought to present in English translation as a stimulus to thought among Muslims. 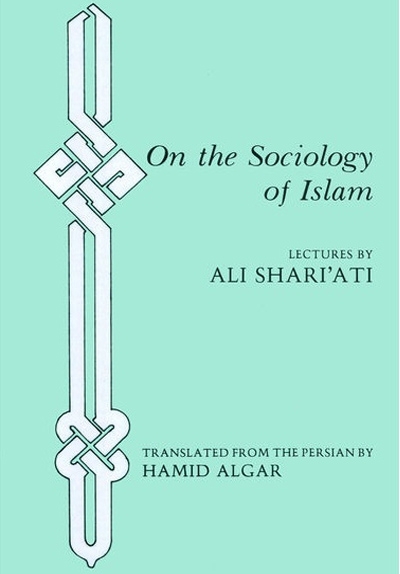 The book contains a number of topics that are not, strictly speaking, sociological, but even they are treated in a sociological tone, so that the title of the book, on the Sociology of Islam, appears justified. Most of Shari'ati's books consist of the lectures he delivered. They are marked, therefore, by a certain repetition of theme that is characteristic of lecturing style. In some cases, we have deleted or abbreviated statements that appear to be repetitious. A number of other phrases and sentences that do not affect the main theme have also been omitted for various reasons. Other­wise, the translation is an integral and faithful reflection of the original. Elucidatory footnotes added by the translator are iden­tified with JR.); all other footnotes are by Shari'ati himself.